When comparing the 2019 Range Rover Sport vs. Range Rover Velar, drivers in the Lexington, KY area can expect both models to offer a truly luxurious SUV touring experience. 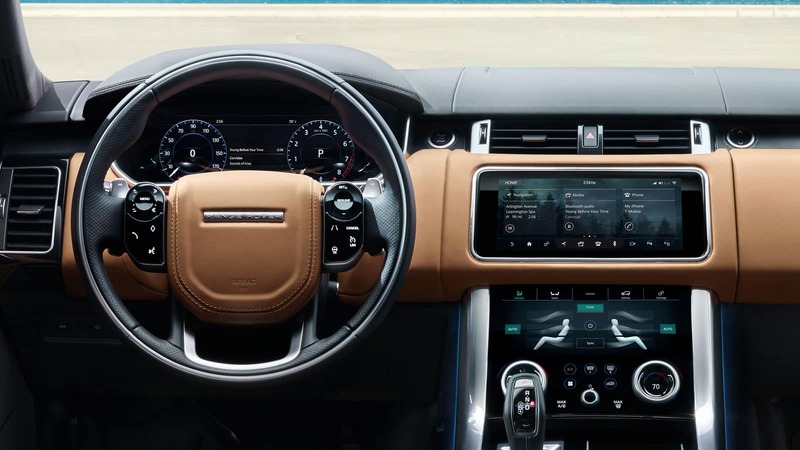 However, each of these models represents luxury in a different way: while the new Range Rover Sport offers all of the power and off-road capability that drivers expect from a Land Rover, the Velar is distinguished more by its stylish interior than by its available drivetrains. Read on to discover if the Velar or Range Rover Sport is a better fit for your needs. 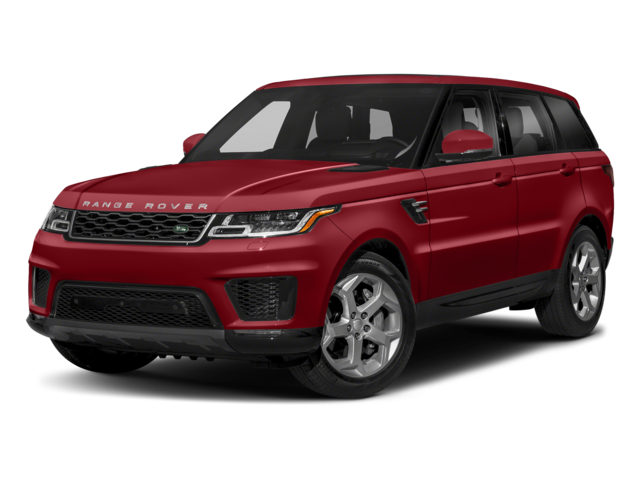 Price: The Range Rover Sport is available starting at $67,050 MSRP. The Range Rover Velar starts out at a much lower at $49,600 MSRP, but is also available in an R-Dynamic build starting at $58,700 MSRP, which features unique and luxurious finishing touches. Seating: Both of these Range Rover models seat up to five passengers comfortably. The Range Rover Sport is available with an additional third row that can seat two. 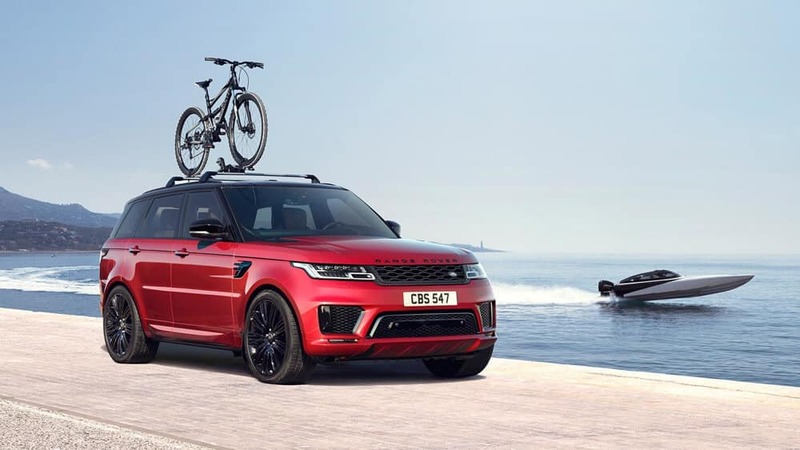 Cargo Space: Although the Range Rover Sport is both taller and wider than the Range Rover Velar, the latter actually offers more cargo space than the more rugged Sport. With the Velar, you’ll be able to utilize 34.4 cubic feet behind the second row, in the Sport, you’ll have access to 24.8 cubic feet. Infotainment System: Both SUVs are available with the Touch Pro™ Duo system, a setup composed of two paired 10-inch touchscreens. Additionally, each comes standard with a 12-inch high-definition Interactive Driver Display and can be equipped with a Head-Up Display. Entertainment: An Enhanced Sound System (250W) with 8 Speakers is standard in the base model of the Range Rover Sport. The Range Rover Velar is equipped with the Land Rover Sound System with 8 Speakers instead. Both models offer advanced connectivity features like the InControl® App suite, Pro Services, and an available a rear entertainment system. Seating and Upholstery: The Sport interior comes standard with Grained Leather 14-way Powered Seats with Memory. The Velar has been outfitted with 10-Way Power Seats with Memory, as well as Luxtec and Suedecloth upholstery. Drivers who choose the Range Rover Sport will have the option to select from six different engines, ranging from the baseline 3.0-Liter Td6 Diesel engine to a supercharged 5.0-Liter gas V8 with SVR. For the first time, the Sport is also available with a 2.0-Liter Plug-In Hybrid option. Horsepower: The base engine of the Sport generates 340 hp, while the Velar base engine delivers 247 hp. Drivers who place a high premium on power will be able to access up to 575 hp with the Sport model’s top engine, or up to 380 hp in the Velar. 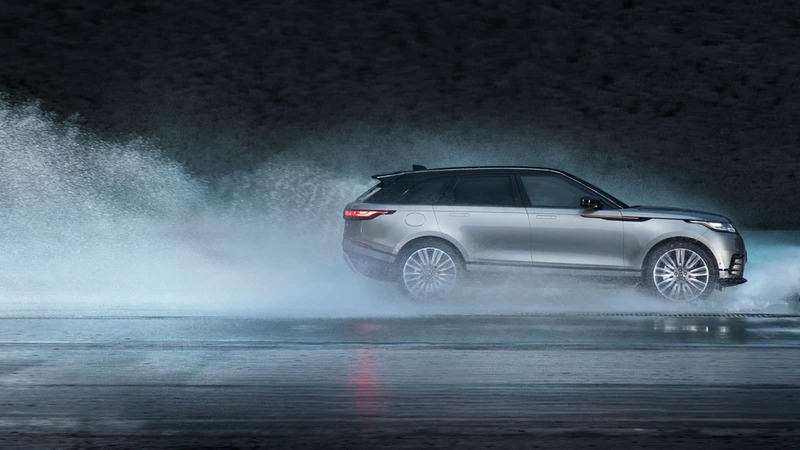 Off-Road Capability: Both the Sport and the Velar are equipped with Terrain Response® 2 off-road performance technology, as well as available Air Suspension that can increase your ground clearance. 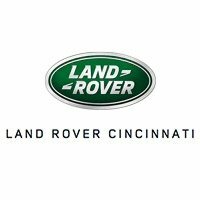 Both the Range Rover Sport and the Range Rover Velar are capable SUV options for Lexington, KY drivers. Ultimately, which model you choose will depend primarily on your sense of style and driving habits. The Sport model is certainly the more capable off-roader, but the uniquely stylish, cargo-capable Velar is equally appealing (especially in white). 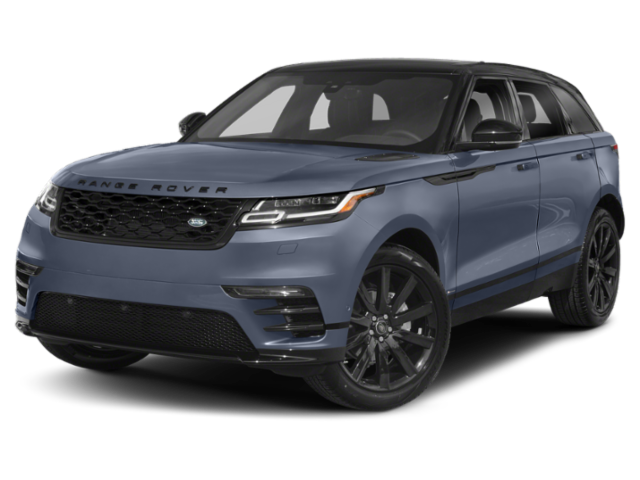 To learn more about what sets these models apart, compare the Range Rover Sport to the BMW X5, or compare the Velar to the BMW X4. Or, contact us today to set up a test drive to experience these models in person!